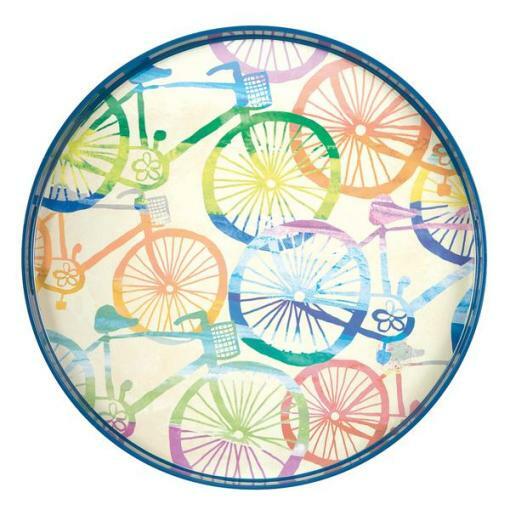 The hand-painted image of a bicycles beautifully reproduced on this tray makes us think of carefree spring and summer days enjoying long rides on our bicycles with the sun on our face. 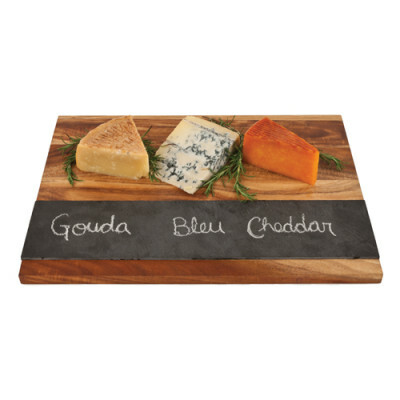 Perfectly suited for serving cocktails on porch or sun deck or as a coffee-table display ! SKU: 57-4103. Categories: Baskets & Trays, Gifts, Spring, Summer. The hand-painted image of a bicycles beautifully reproduced on this tray makes us think of carefree spring and summer days enjoying long rides on our bicycles with the sun on our face . Our unique round trays are made from a durable, easy-to-maintain poly-ceramic composite. This advanced material gives you the look, feel and weight of the fine ceramics of yesteryear while also providing the ease of care you have come to expect from modern plastic products. 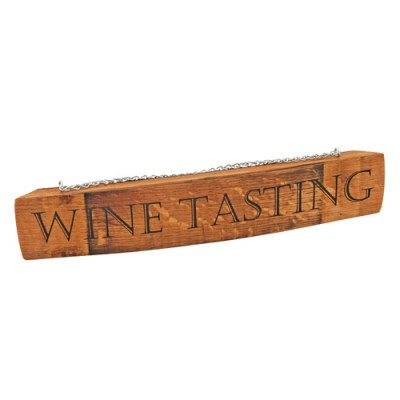 Perfectly suited for serving cocktails on porch or sun deck or displaying the tray on your coffee table.